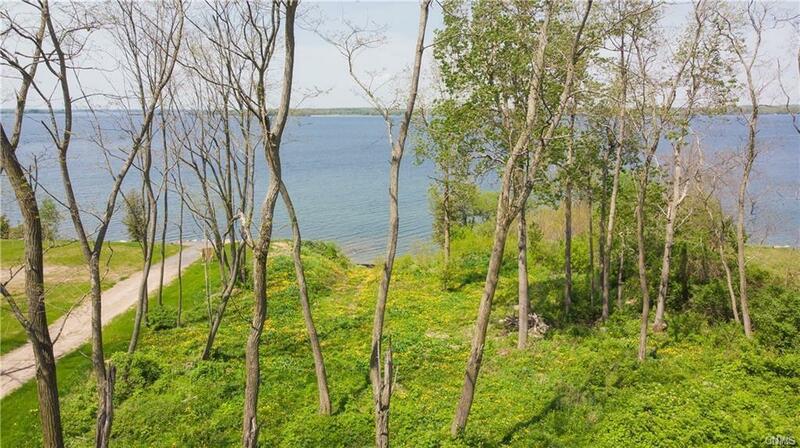 Gorgeous waterfront building lot on the St. Lawrence River. This property features 125 ft. of pristine frontage with easy access to the river, sandy beach, privacy and the most amazing main channel views & sunsets. Located only 2 miles from Clayton. 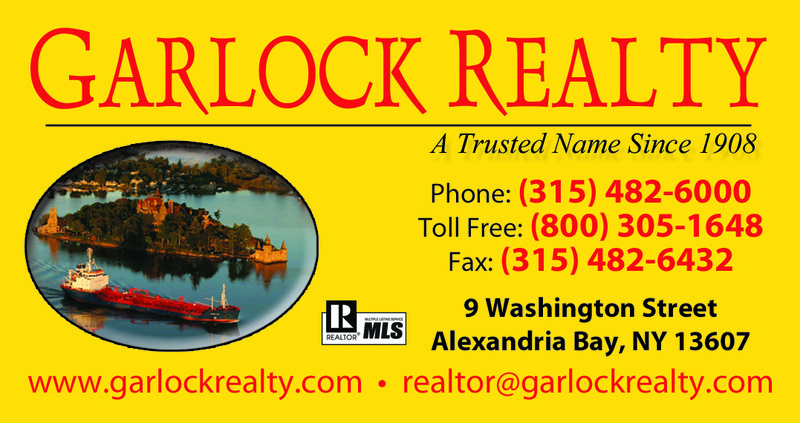 Call now to preview one of the finest river lots. Directions To Property: Leaving Clayton At The Traffic Light Heading Toward Cape Vincent, Go Approx. 2.1 Miles, Turn Right Onto Last Driveway Of The Fairview Manor. Follow In, Bear Left, At Bottom Of Hill, Bear Right-Property On The Left. See Sign.